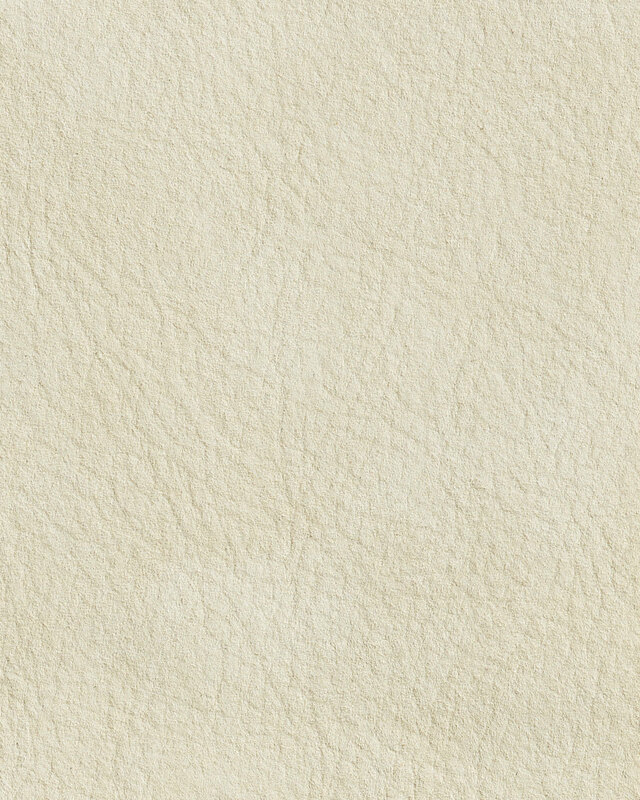 Cottswald Leather - ParchmentCottswald Leather - Parchment, alt="Cottswald Leather - Parchment, "
Print Made of genuine Italian nubuck leather, this has a velvety-smooth grain and brings luxurious texture to the room. Aniline-dyed, it has all the beautiful markings of natural hide and has been specially treated to make it water-resistant. Last but not least, it’s wonderfully durable and family-friendly. 4 x 4” leather sample. Made of rich Italian nubuck leather. 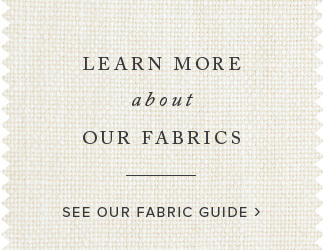 Aniline-dyed to showcase leather’s natural variations. Wipe down with a dry cloth to prevent dust build-up.